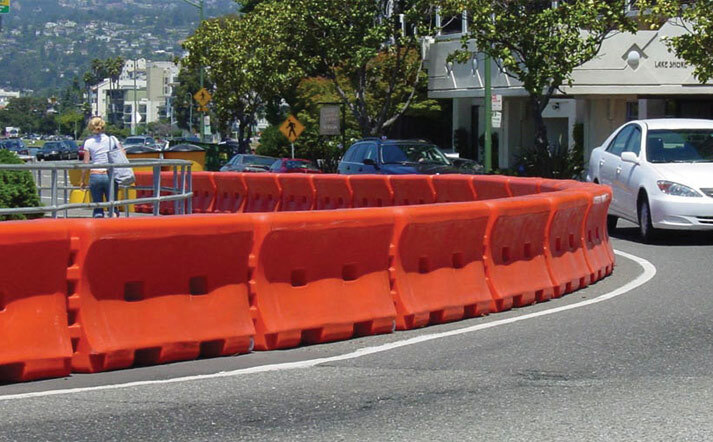 Interlocking low speed zone barrier, ideal for road closures, civil and construction projects. 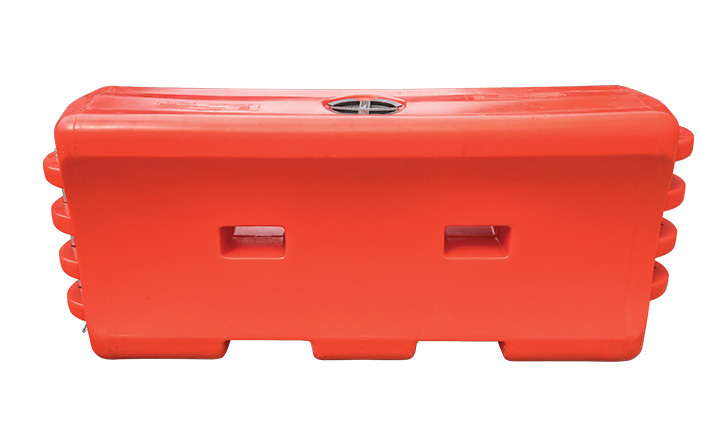 A rugged plastic jersey barrier, manufactured from polyethylene plastic to minimise cracking and breaking under harsh conditions. Call us now for a free quote on 0800 285 292. 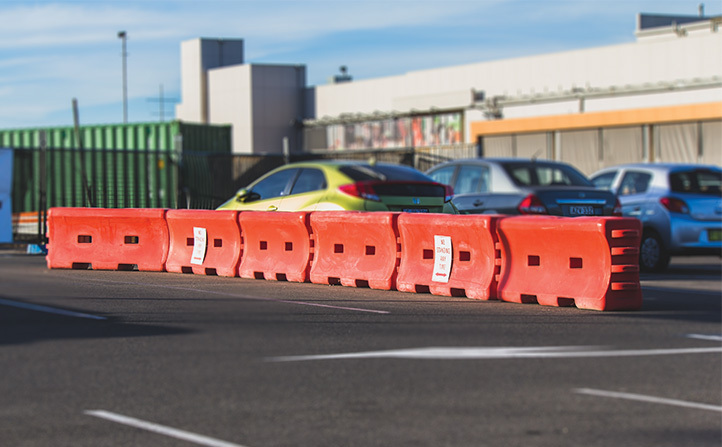 Designed and crash tested for use on all private, local and council roads. 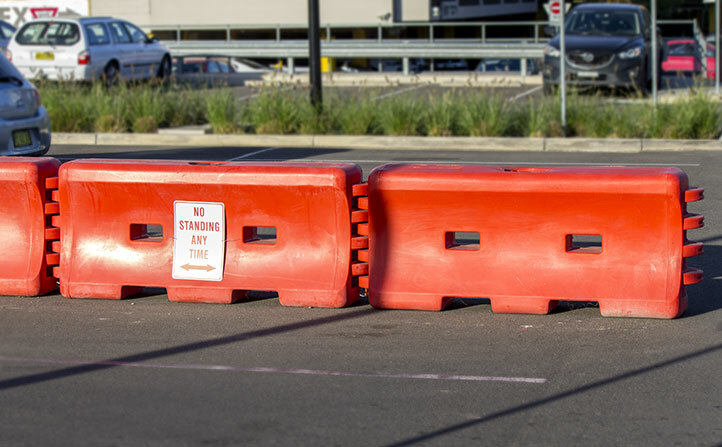 Please note that this product is not approved by AustRoads for use on Australian state road networks. Forklift and pallet jack through holes and recesses for easy movement.